It is a problem across public higher education, traditionally financed by state governments to keep tuition and costs low. Across the country, states are cutting back on support, prompting schools to get seriously into fundraising to close the gap. Buffalo State College President Katherine Conway-Turner says her school is no exception. For decades, the Grant Street entrance to Buffalo State was just kind of there, a walkway to parking lots. It is now going to be an entrance to the college's past and future. 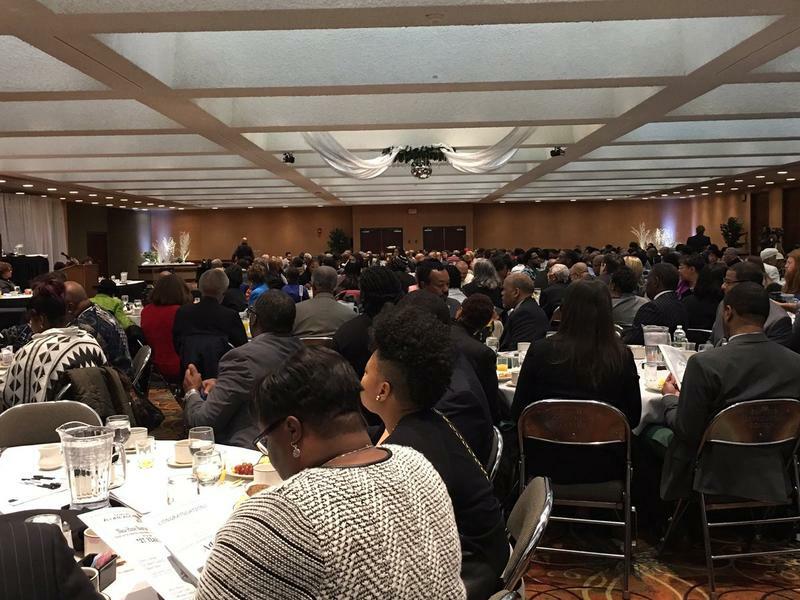 Local and state elected leaders and members of the African American community gathered downtown for the annual Martin Luther King Jr. celebration at the Buffalo Convention Center Monday. It marked the 27th year for the annual Scholarship Breakfast hosted by the New Hope Baptist Church. WBFO Senior Reporter Eileen Buckley attended. WBFO's Eileen Buckley reports on Monday's MLK celebration in downtown Buffalo. The State University of New York Board of Trustees has appointed Dr. Katherine Conway-Turner as the ninth president of SUNY Buffalo State. Next week the SUNY Board of Trustees is expected to approve the appointment of a new president for Buffalo State. SUNY Chancellor Nancy Zimpher is recommending the hire of Katherine Conway-Turner. She was selected following an extensive search by Presidential Search Advisory Committee led by chair Howard Zemsky. 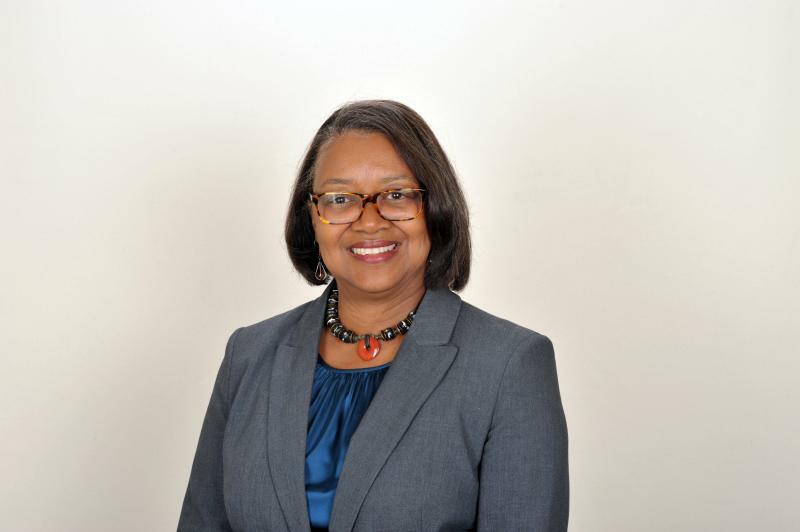 In this Focus on Education interview WBFO'S Eileen Buckley was granted an interview with Conway-Turner to discuss her pending position and her goals as Buffalo State's new leader. 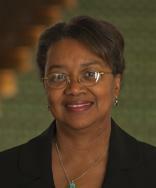 An educator from a small college in Maryland has been chosen to be the next president of Buffalo State College.